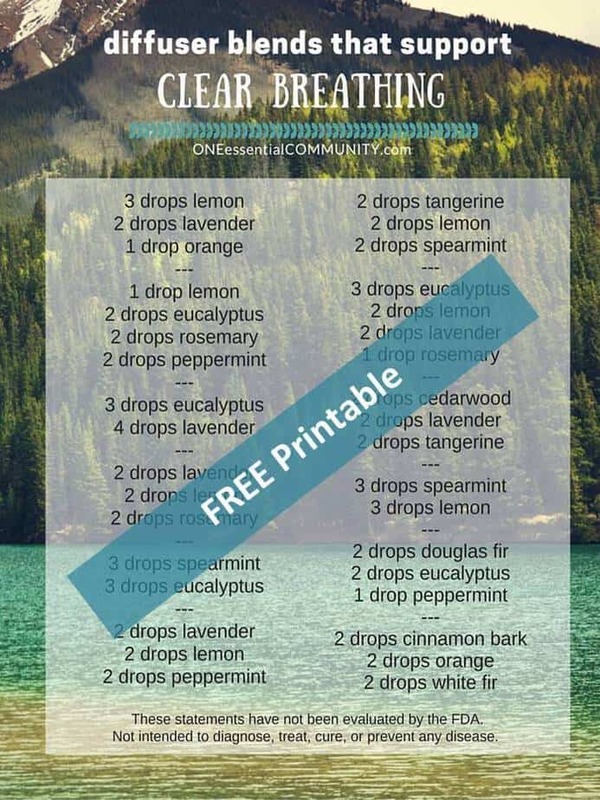 You can diffuse each of those essential oils on their own, but there are also so many great combinations of those oils that I love!! (2) I don’t belief that the same solution works for every person and every situation. 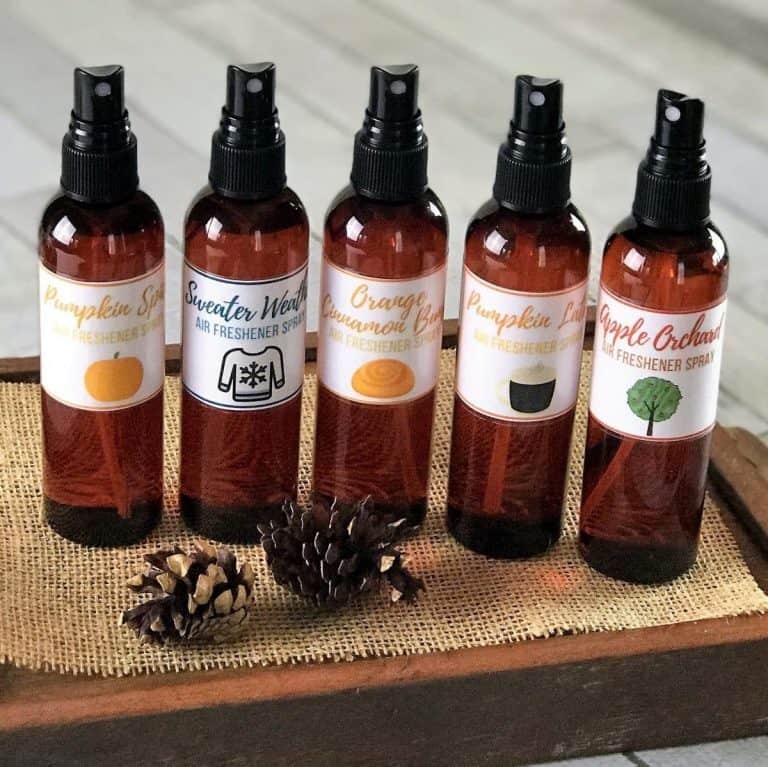 That’s why I don’t recommend the same diffuser to every person, that’s why I’ve shared 5 versions of face wash, that’s why I have 12 different diffuser blends for a great night’s sleep, that’s why I shared 6 different essential oil combinations for my rich & creamy dry hand lotion, etc. 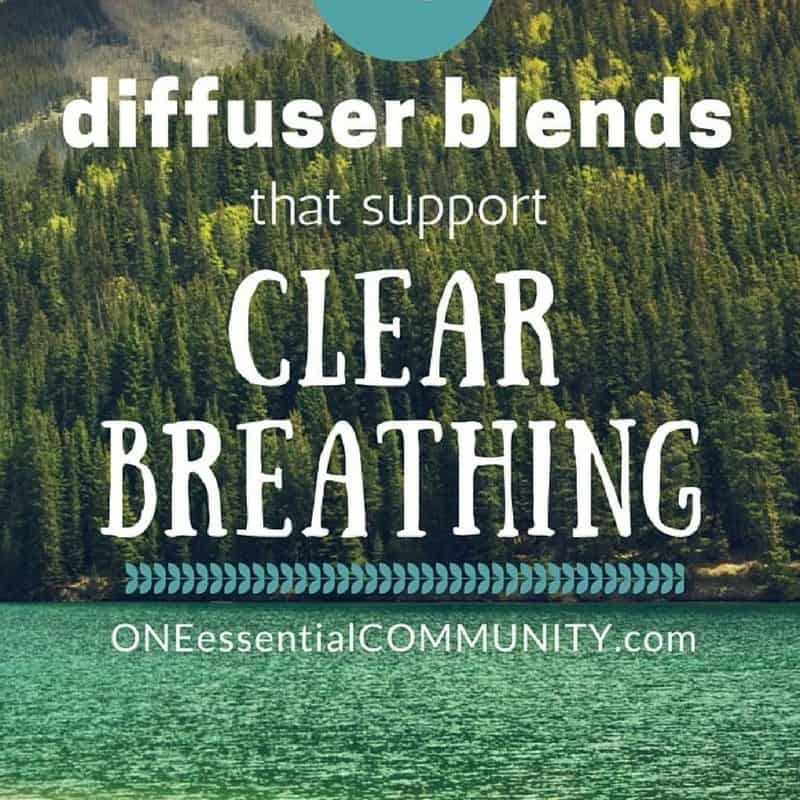 I want everyone to be able to find the diffuser blend(s) that THEY LOVE. I love cedarwood, but not everyone does. Some people love patchouli and others hate it. Some love floral scents while others prefer citrus. You get the idea. 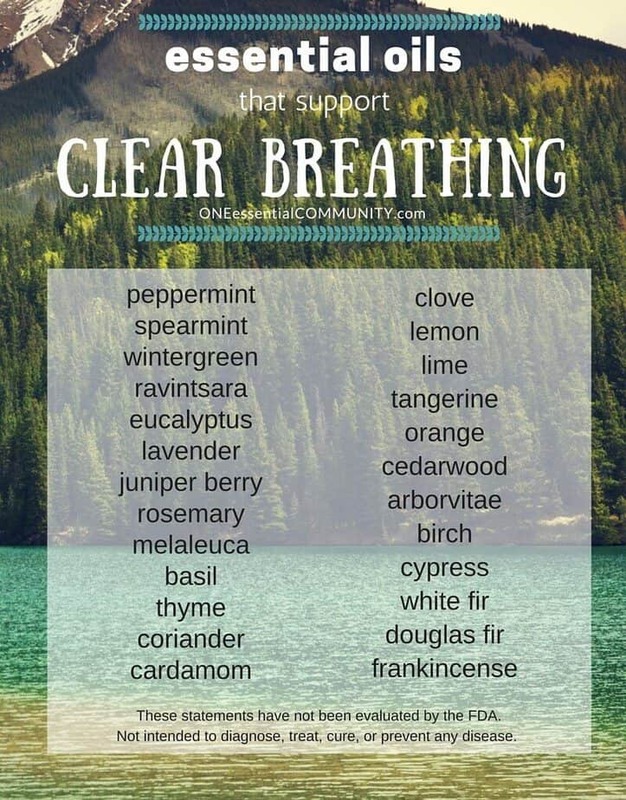 I also know that many of us are just starting out with essential oils and may not have very many in their collection yet. 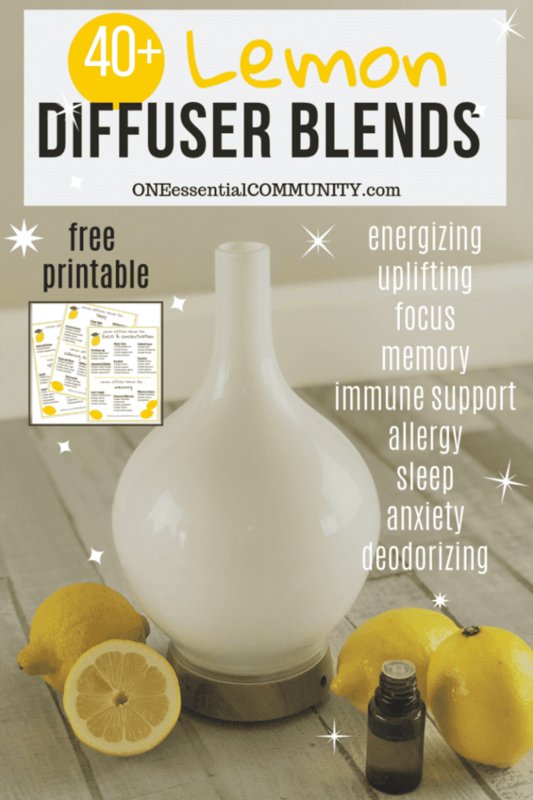 Scan through the diffuser recipes; I’m confident you’ll find several recipes that you can make using the oils you already have on hand. 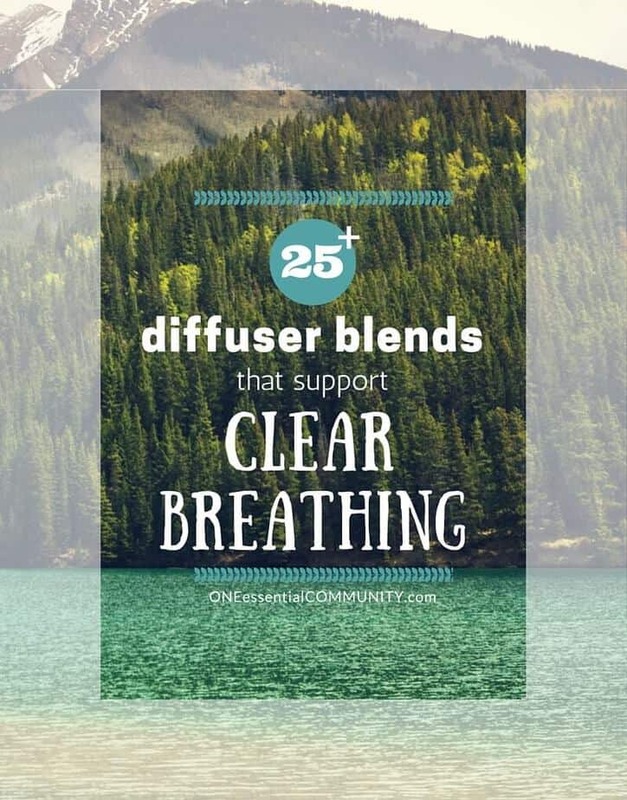 And refer back to these diffuser blend recipes as the seasons change. I bet you’ll have different favorites throughout the year.